With a gorgeous palette of blush, lavender and gray, your guests will feel like they’ve been transported to a chateau in the French countryside. 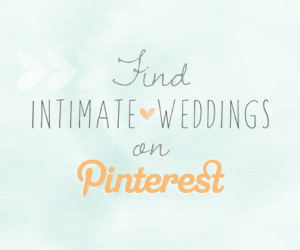 If you are actually getting married in a French chateau then you’ll be even more inspired. With a mix of classic elegance and subtle rustic touches, these decor ideas have a very romantic look. 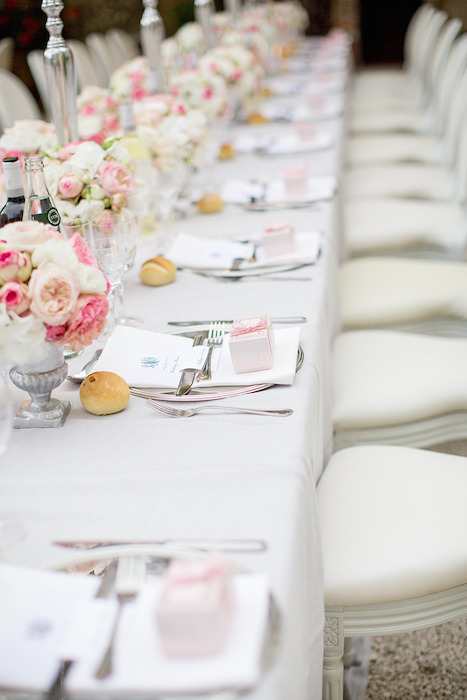 Crisp white tablecloths with centerpieces of silver vases filled with pink and ivory flowers make for a lovely table setting. 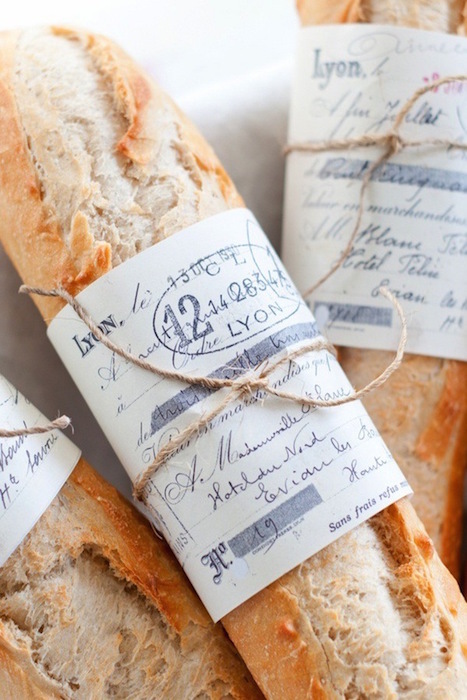 Why serve bread rolls when you can serve delicious wrapped baguettes? Bring in the lavender hue with an amazing cake. 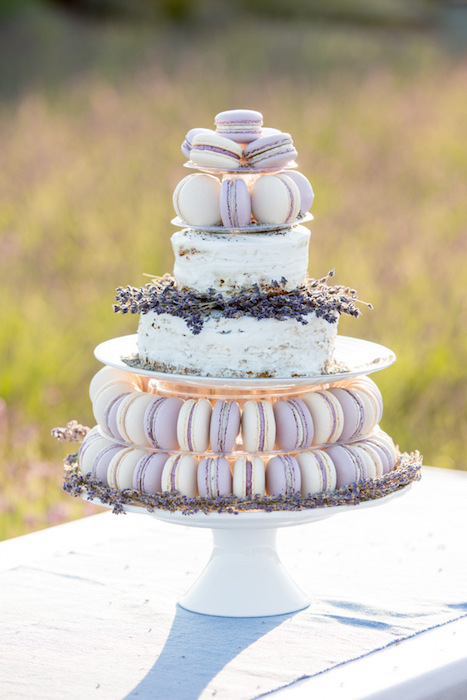 A buttercream cake decorated with lavender is elevated by the addition of pastel colored macarons. 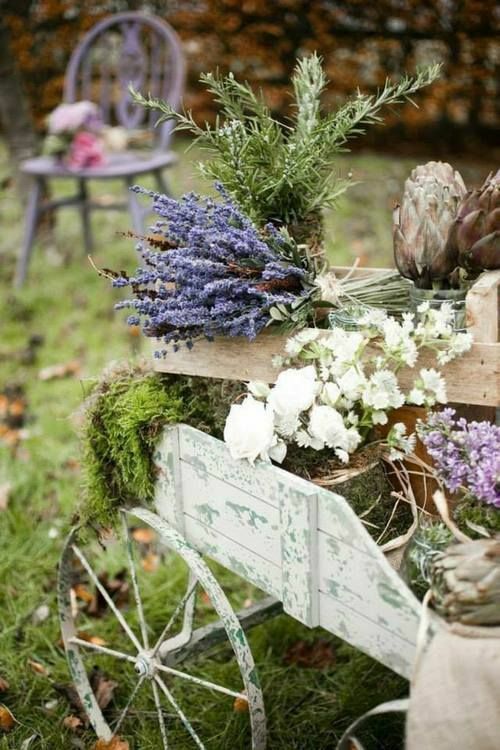 Display gorgeous bouquets of lavender on a vintage tea cart. 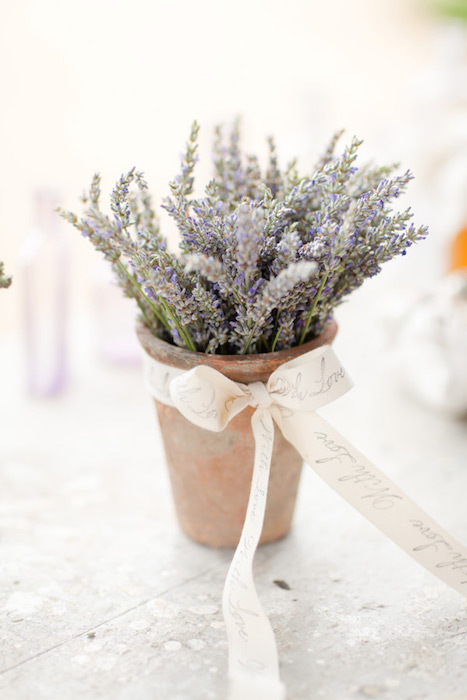 You can’t go wrong with lavender confetti. 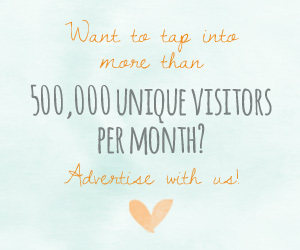 Rose petal confetti will give you a fragrant and pretty send off, with the extra perk of looking great wherever they fall! 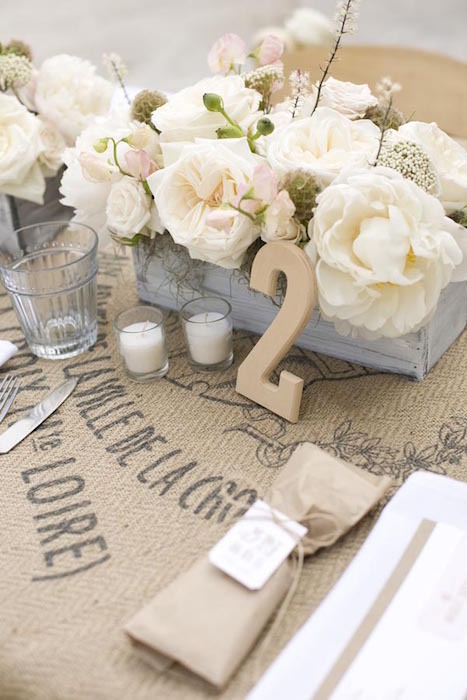 Incorporate some rustic touches into your table settings with some burlap and brown paper bags. 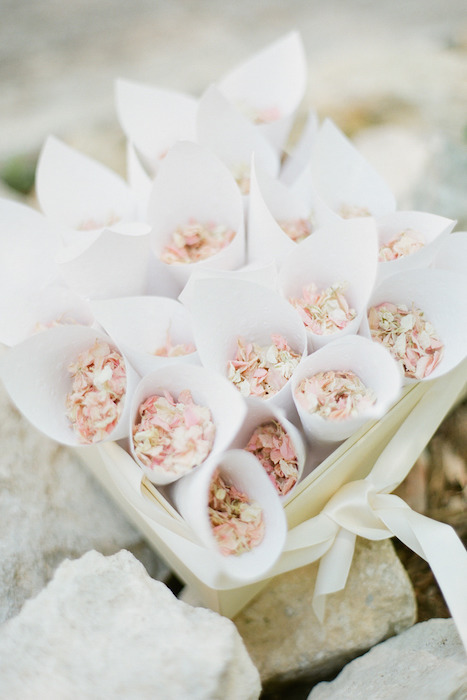 When combined with ivory and pink blooms, it really adds some countryside charm. 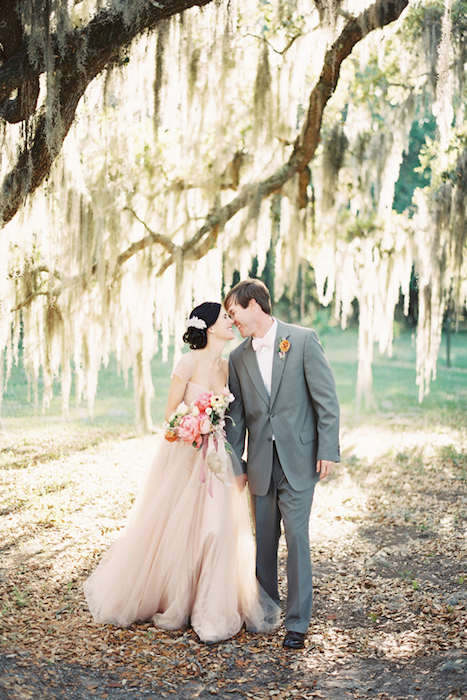 A blush wedding dress is a great alternative to white and ivory, the perfect match for the groom’s gray suit. 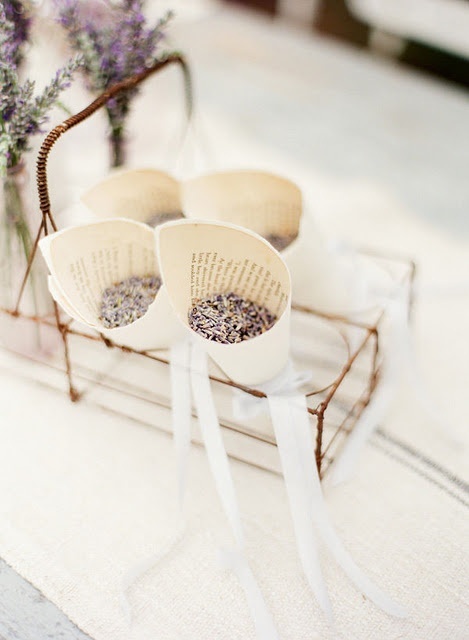 Plant pots filled with fresh lavender will not only look lovely for centerpieces but can also be given as favors. 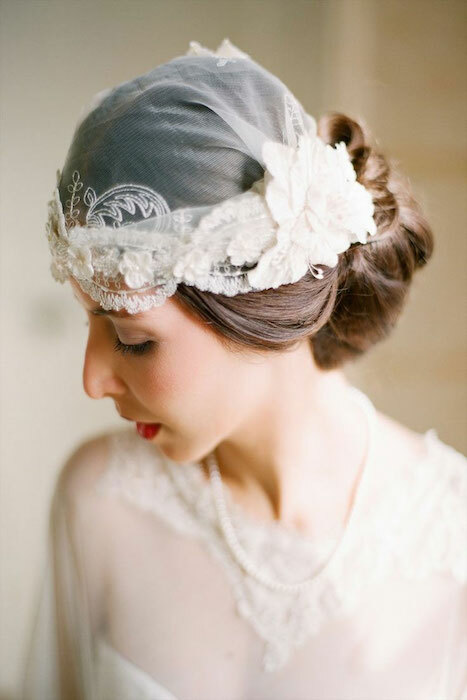 Complement a lace wedding dress with a Juliet cap veil. These veils look great with an up-do as well as with loose waves.